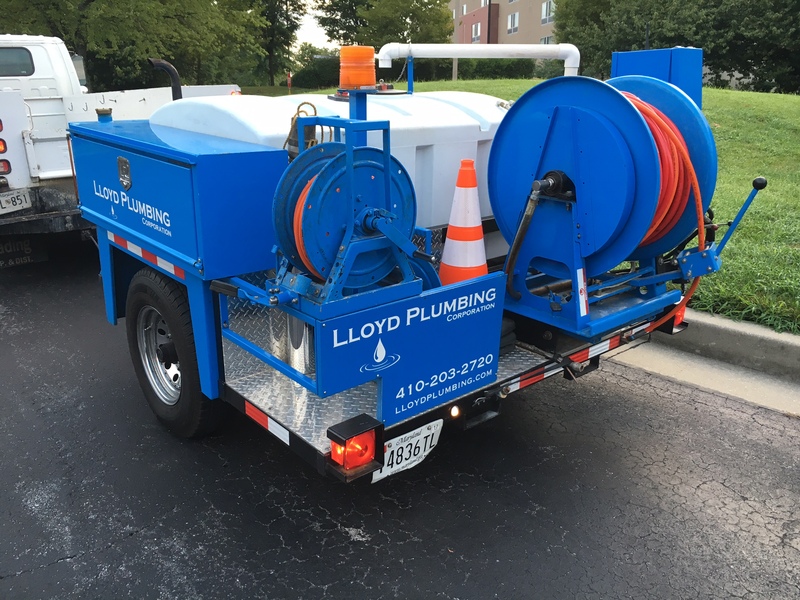 For 20 years, Lloyd Plumbing Corporation has specialized in providing premier plumbing services to commercial businesses in the Maryland, DC, Northern Virginia & surrounding areas. Our clients include nationally recognized commercial businesses, financial institutions, and government agencies throughout the region. 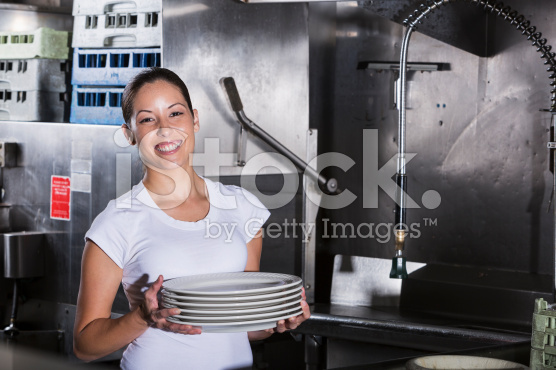 Our steadfast focus and effectiveness have assured our clients that we will exceed their expectations. 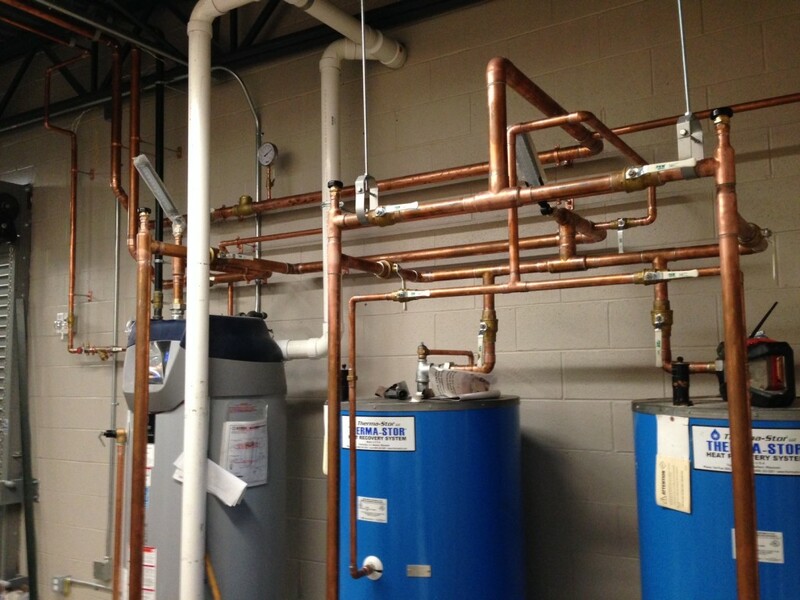 If your business wishes to experience the Lloyd Plumbing Corporation difference, please contact our team. We serve the areas of Howard County, Baltimore County, Frederick County, Harford County, Baltimore City, Carroll County, Prince Georges County, Anne Arundel County, Montgomery County, Fairfax County, Arlington County, Loudoun County and Washington, D.C.